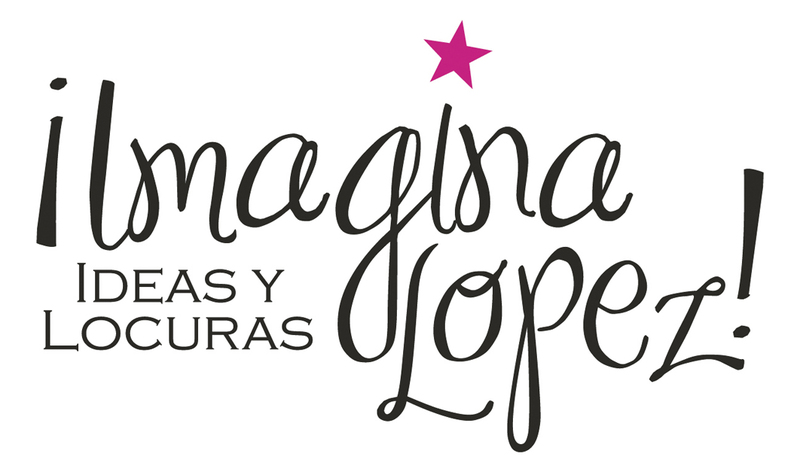 2012 notable mention @ market multimedia library Brussels Short Film Festival | ¡Imagina Lopez! Not the International Court of Justice had written, but the Festival Team. 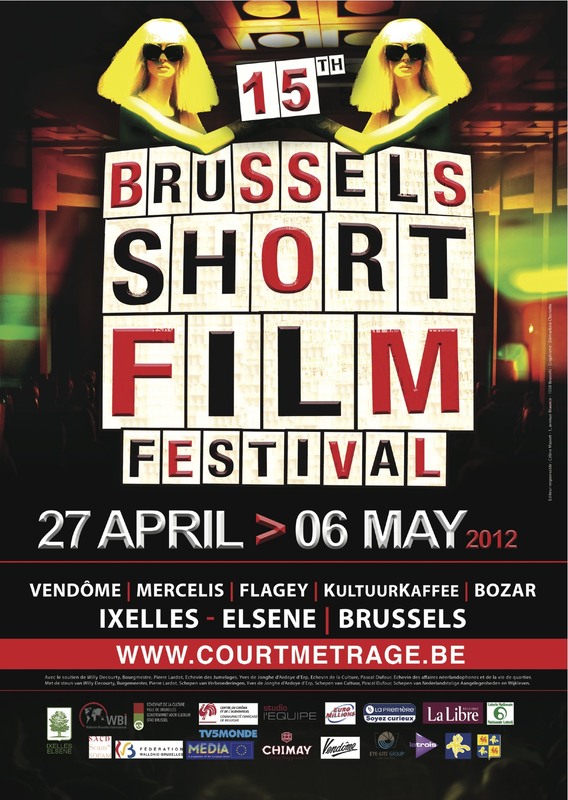 Brusseleers are known for their team effort spirit & political correctness «… To our great regret, we have to inform you that your movie has not been selected for the 2012 Brussels Short Film Festival International Competition. Despite the great interest that we brought to your movie, and the quality of this one, we had to make the hard choice to select only 62 movies between the 2700 we received! Nevertheless, your film will be part of our Market’s multimedia library (Monday 30th of April-Friday 4th of May) and will therefore have the chance to be watched by the large amount of professionals visiting our festival: TV networks representatives, International Film Festivals programmers …» A verdict beyond dispute. Groovy.